But end as sweaty summer. Here I go again Lord. And a mouthpiece for Your Kingdom. Making decisions that are just and sound. The whole of a race filled with might. And not be afraid of the light. 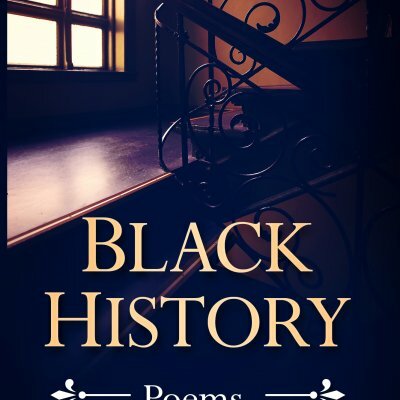 As we learn from the pages of this profound collection, Simmons is someone who has seen the darkness—and she did not let it overwhelm her. 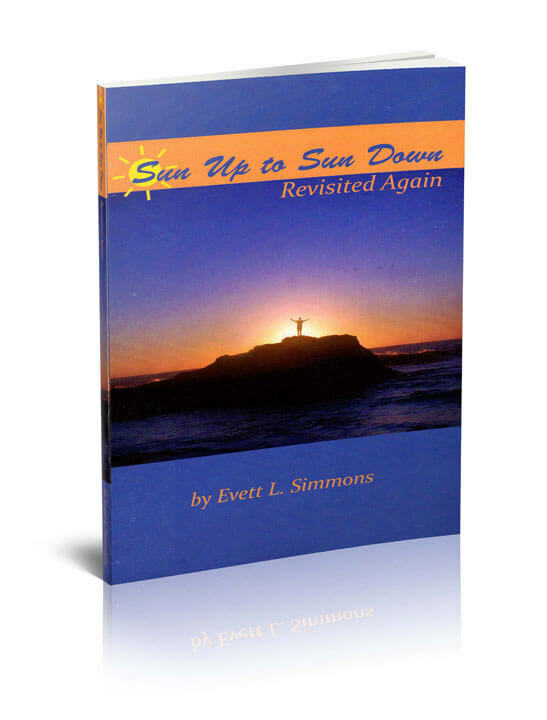 Let Sun Up to Sun Down – Revisited Again be your trusted guidebook to keep life’s important reminders close at hand. Is surely not a lie. Just by turning eighty doesn’t mean I’m about to die. I am an Angel now. Because I enjoyed helping people. My family and teachers proud. I worked on my golf and tennis. I worked at my friendships. I wanted my friends to be happy. The best niece; the best Godchild. I wanted to the best on earth. But I am an Angel now. Short years I did so much. I had a good life. I had a special life. I am sorry to leave you so quickly. I am sorry leaving has caused such grief. I am sorry I did not give you a warning. You will weep for a while. Your weeping will become smiling. And I will smile with you. the best in life is what I represented. We will be Angels together. *written for Amy Yi Nu Shih born January 23, 1979 and departed February 23, 1998.